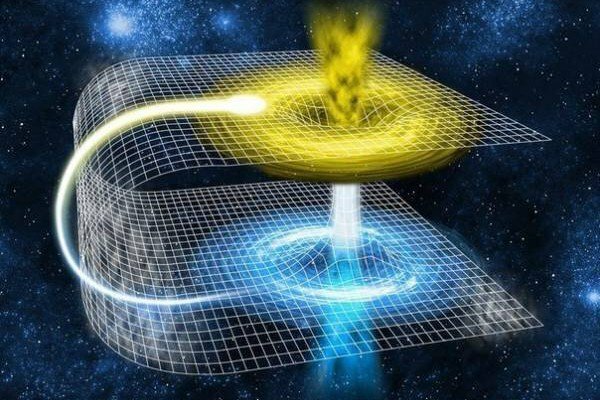 Home » »Unlabelled » Physicists Send Particles Of Light Into The Past, Proving Time Travel Is Possible? Tim Ralph (quoted above) and his PhD student Martin Ringbauer simulated a Deutsch’s model of CTCs, according to Scientific American, “testing and confirming many aspects of the two-decades-old theory.” Although it’s just a mathematical simulation, the researchers (and their team/colleagues) emphasize that their model is mathematically equivalent to a single photon traveling through a CTC. Nothing has actually been sent back through time though; to do that, scientists would have to find a real CTC, which has yet to happen as far as we know. Of course, there always remains the possibility that black budgetscience has.